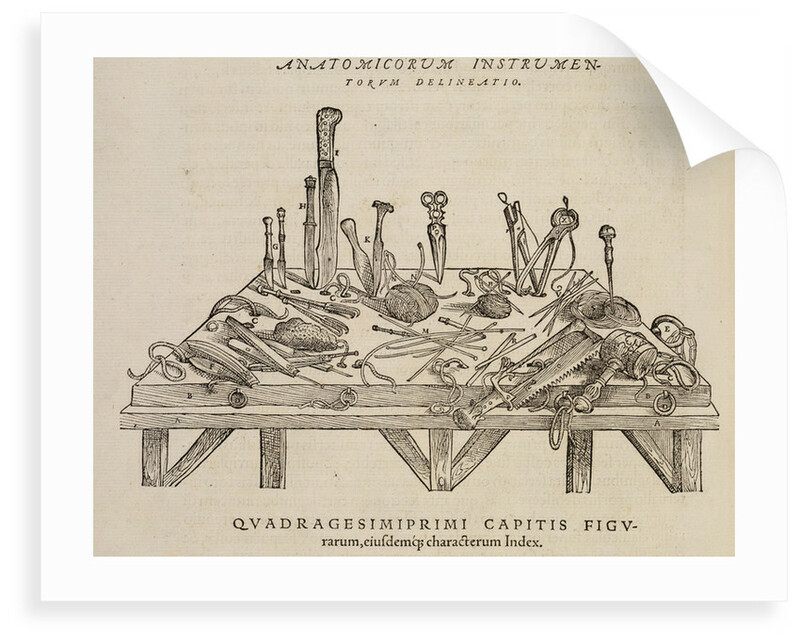 Anatomical instruments used in Vesalius's dissections in Padua, Italy. 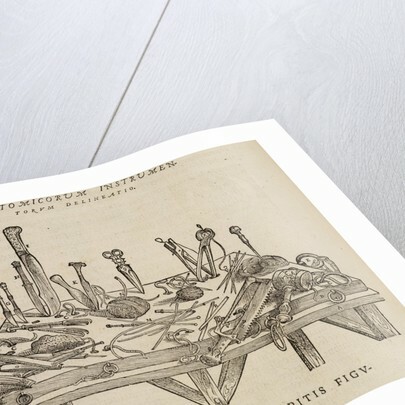 Illustration from De humani corporis fabrica, by Andreas Vesalius (Basileae, 1555). 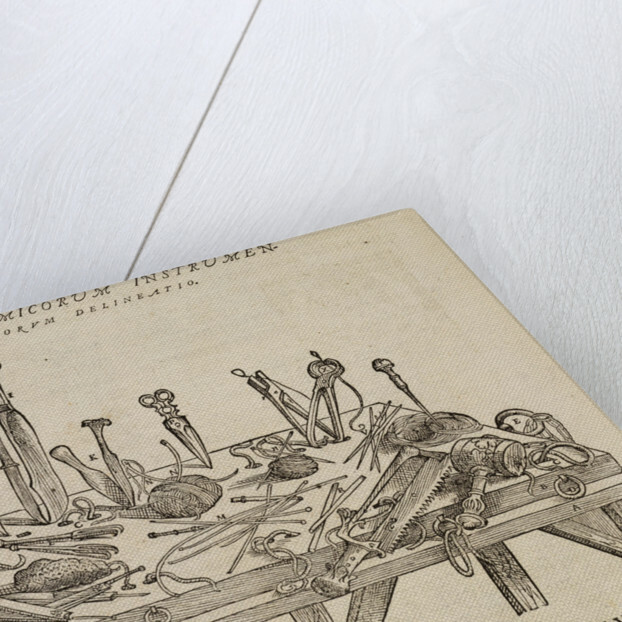 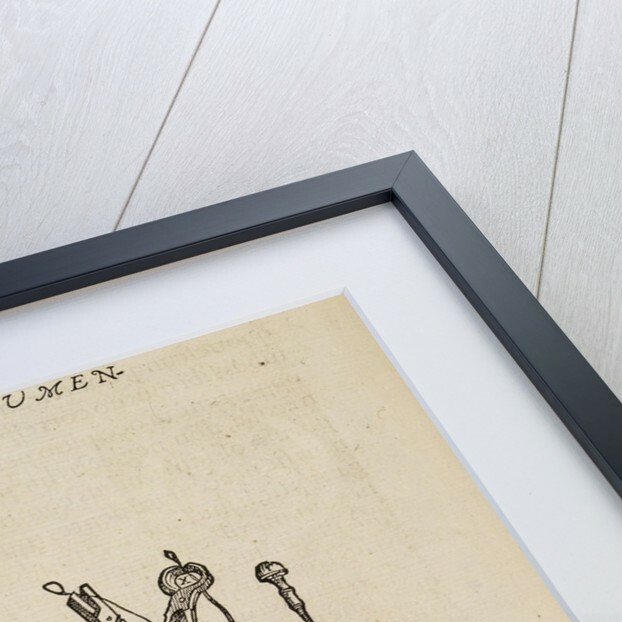 Explore the collections Science and anatomy prints and drawings, Scientific instruments diagrams, art and prints.